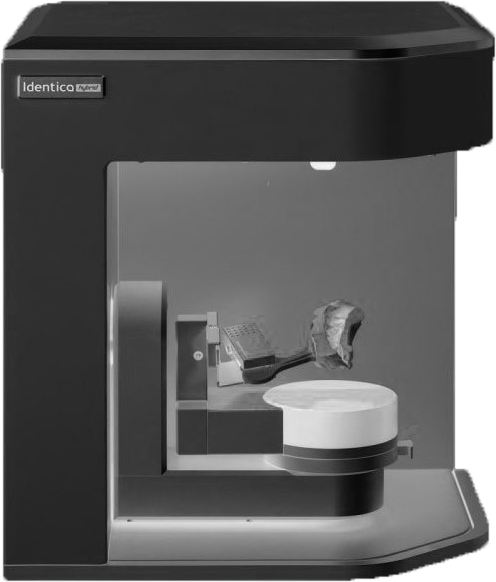 Canada’s Leading Supplier of Precision Dental Milling and High Tech Digital Scanners and Software for Dental Labs. 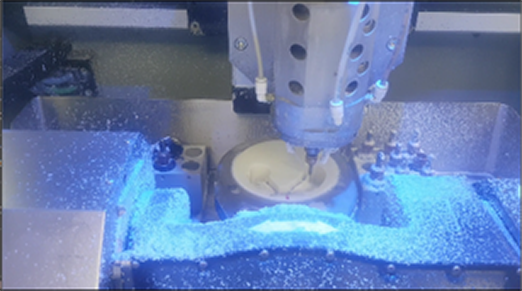 We partner with dental labs across Canada to grow their capability, capacity and complexity. Emerald Dental Works has solutions for your lab ranging from completely outsourced to supplying full digital equipment. Use our Profit Calculator to help determine what the best solution is for you. Emerald Dental Works sells solutions we use everyday. The goal with any investment, in dental laboratory equipment is to create efficiencies in the process. Scan, design, print and cast - we sell a proven system. 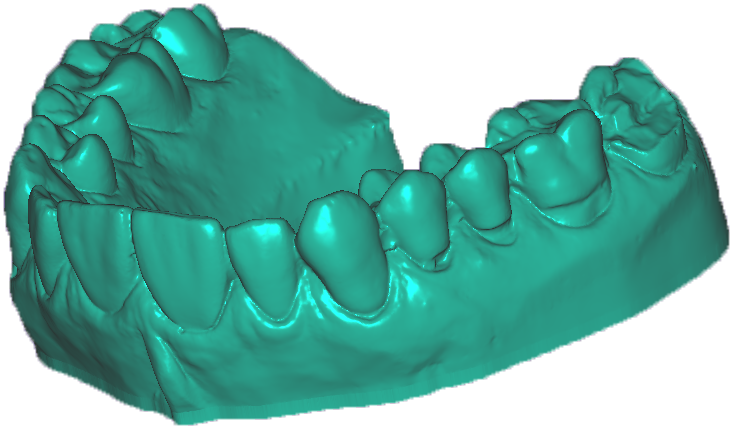 We provide full-contour zirconia crowns, zirconia copings, bridge frameworks and custom hybrid implant abutments all at a per-unit cost to your lab. We accept models and digital files. Discussing industry news and views. We'd love to get your feedback as well.